Find over 20 different car models for rent in Bulgaria. Make easy and secure online booking in 3 steps. Different methods of secured payment including PayPal and Credit Card. We will help you make a choice. We can give you good car rental advice. Our call center works 09:00 – 19:00 and will help you whatever your question is. Top Rent A CarCarRent.bg offers easy and secure car rental booking in Bulgaria. 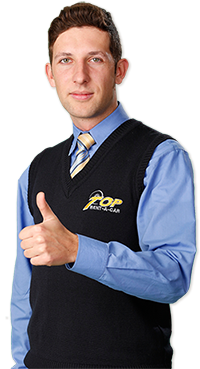 We are part of Top Rent A Car Bulgaria – the national car rental company. You can trust our secured payment with credit card, paypal, web money and bank transfer. Once you sent us your request, you will be contacted and get confirmation in 24 hours. You can also make a reservation in Top Rent A Car’s car hire in Bulgaria website or at our national rental number 0700 89 050. Enjoy the secured booking process in our websites!